Paper Crafts by Candace: Happy Brew Year! I have a new card to share with you all today.. 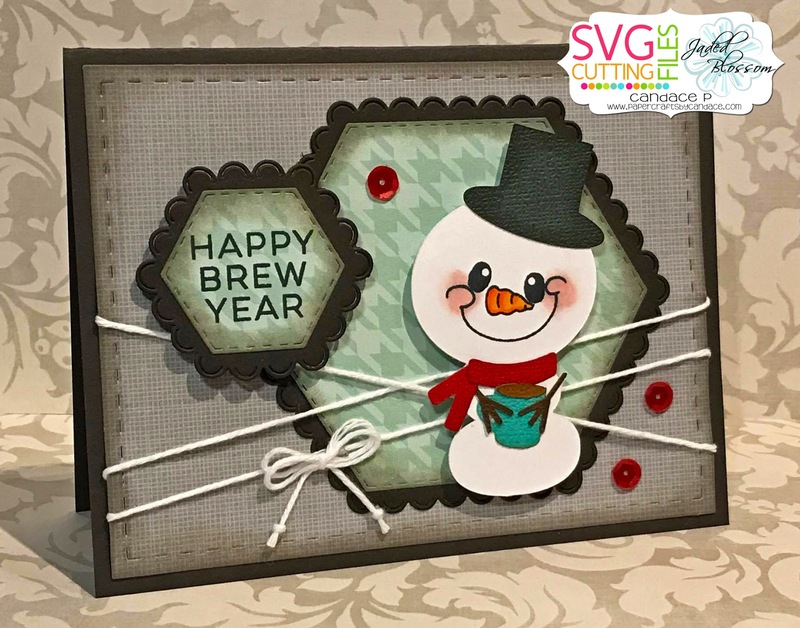 This cute snowman is NEW from SVG Cutting Files. He is the Snowman Cocoa set. This set will be released tomorrow from SVG Cutting Files!